Australia’s most esteemed junior football tournament for boys will take place from Monday 24th September to Friday 28th September in Coffs Harbour, with over 600 of the country’s best young male footballers in the 13 Years and 14 Years divisions set to participate in the FFA National Youth Championships for Boys. 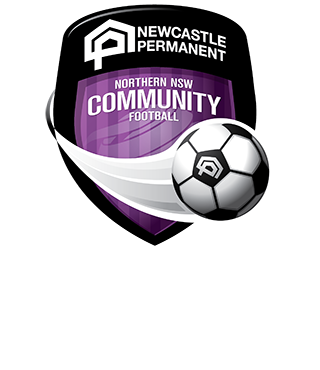 The Mid North Coast will be well represented with Huon Lickley (Port Macquarie) selected in the Northern NSW 13s squad, and Josh Hughes (Tinonee), Taye Power O’Toole (Port Macquarie), and Jack Page (Port Macquarie) taking to the field in the Northern NSW 14s side. The tournament held at C.ex International Stadium, Coffs Harbour will involve 36 teams from around Australia, with over seven teams contesting in each age division. 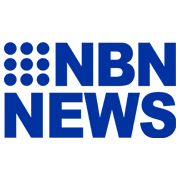 Member for Coffs Harbour Andrew Fraser said the event is proudly supported by the NSW Government via its tourism and major events agency, Destination NSW. “Supporting a wide range of events in our region provides a fantastic opportunity for local hotels, restaurants and tourism attractions to capitalise on additional visitors while showcasing our spectacular beaches, national parks and local attractions,” Mr Fraser said. 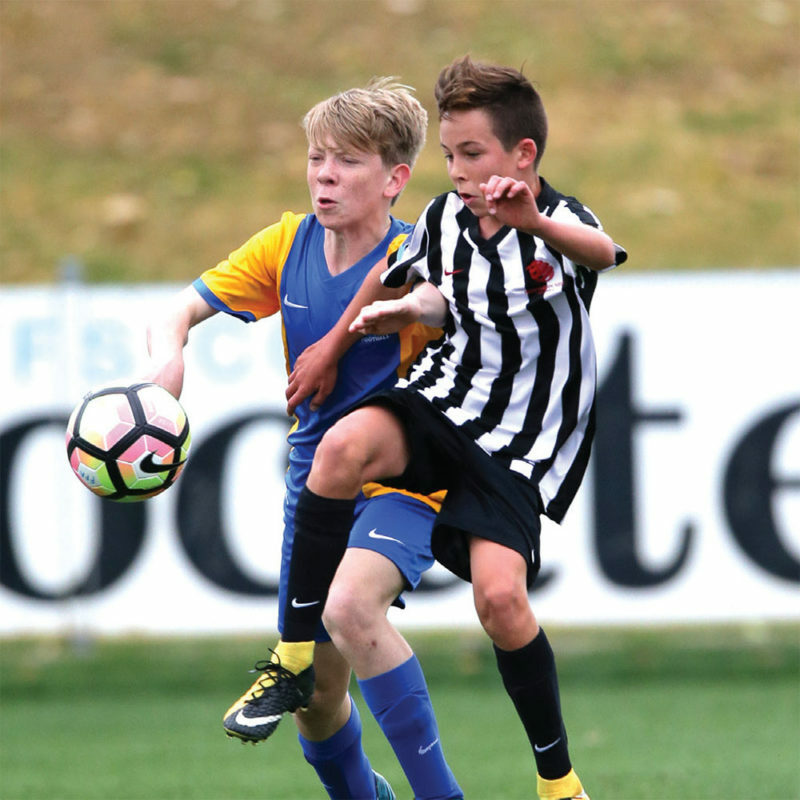 NNSWF Chief Executive Officer, David Eland said it has been NNSWF’s pleasure to have hosted the Championships for more than a decade and highlighted the benefits and rewards that the Championships create for the players involved in progressing their talent. “With the generous support of Coffs City Council and Destination NSW, Northern NSW Football has had the pleasure of hosting both the Westfield National Youth Championships for Girls and the FFA National Youth Championships for Boys in beautiful Coffs Harbour since 2006,” Mr Eland said. The Championships conclude on Friday 28th September when Champions will be decided before the presentation of trophies and medallions.